The elegant solutions that we deliver demonstrate our architectural flair. Our expertise helps ensure the smooth running of a project throughout the entire process - from planning and design, through to development and build. 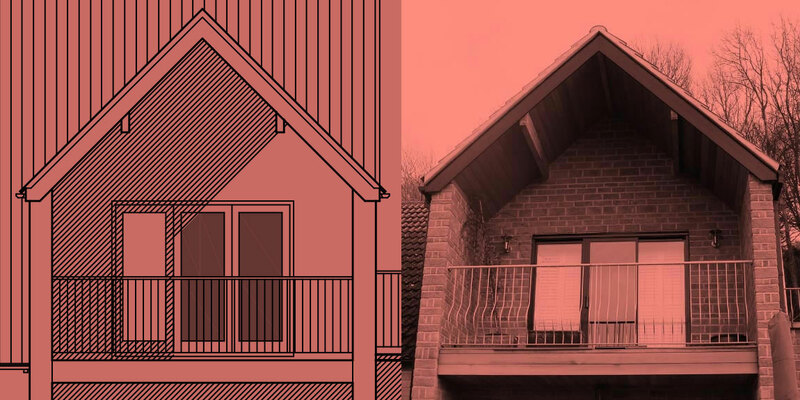 Anderson Architecture is an architectural practice based in the Cotswold’s. Our practical, informed approach allows us to deliver elegant architectural solutions that work. The advice that we offer enables clients to make better-informed decisions and allows them to realise their project objectives whilst also maximising their return on investment.